Mixed Badges Pack of 20 is published by Kerusso and is our 2395th best seller. The ISBN for Mixed Badges Pack of 20 is 612978471432. A really good buy - the children and young people loved these badges and were proud to wear them. Got a question? No problem! 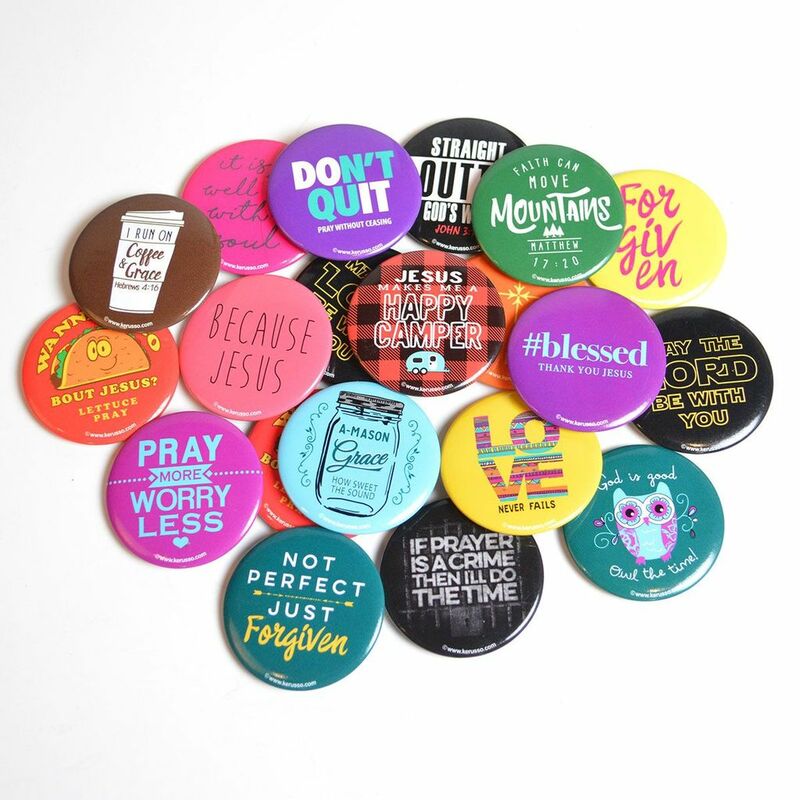 Just click here to ask us about Mixed Badges Pack of 20.